Parents should be considering the purchase of cyber security tools when buying tablets, mobile phones and other devices for their children in 2017, according to cyber and social media safety experience, Dr Kristy Goodwin. Local company Family Zone Cyber Safety Ltd has developed a cloud-managed cyber safety platform, providing personalised online access and controls at home and when kids are outside on mobile devices. This will allow parents greater access and control over what their children are accessing online. 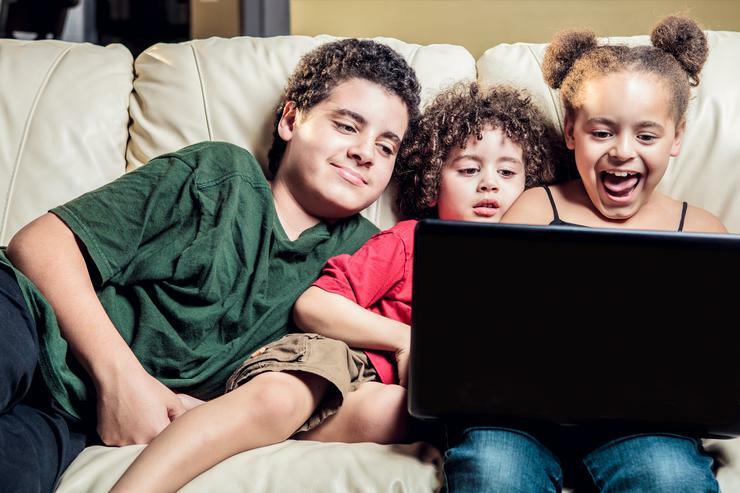 The latest statistics from online parental control experts Family Zone show 45% of pre-teens are using unsafe social media, while teens are online more than 20 hours a week. There have been increasing concerns amongst parents about the quantity and quality of their children’s online experiences, both during and outside school time. While there are already many internet filtering products available to parents, most only offer a partial solution. “The majority of parental control products are confusing, expensive and too easy for kids to avoid, creating a complex problem for families attempting to control young people’s online behaviour”, says Mr Tim Levy. Family zone now leads the Australian market with a fully integrates school, home, work and mobile cyber safety offering, available through www.familyzone.com. More than 300 schools are now using the cyber security tool. Family zone charges $89 upfront for the box, and a further $4.95 to $9.95/month depending on the family size and requirements.